The Springfield home heating specialists at CJS Heating & Air Conditioning will get your furnace, boiler, or other HVAC system back up and running in a hurry. When you need a home heating system repair, installation, or maintenance, CJS is ready to help 24 hours a day without any charges for overtime. Your home heating system is an essential component to your well-being. Making you feel comfortable indoors is important for your health and safety during the chilly winter. 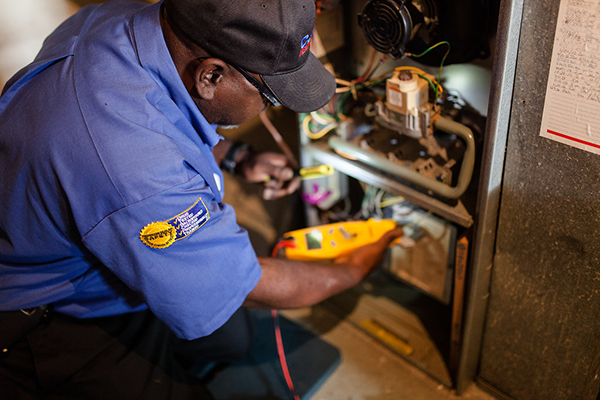 When temperatures plummet, you may need HVAC service or emergency heating repair. The CJS Heating & Air Conditioning service area includes Springfield, Bellefontaine, Marion, Mount Vernon, and Zanesville.